Published during those 1990s ‘wilderness years’ when Doctor Who was off the air, the Virgin New Adventures rightly hold their place in history (I can’t bring myself to write ‘Whostory’…) for keeping the programme alive at a time when there was no programme to watch. 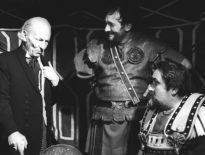 The books gave writers such as Russell T. Davies, Paul Cornell and Gareth Roberts their first paid work writing Doctor Who and enabled authors to explore more mature themes in broader settings than a television production had ever allowed. The novels weren’t to everyone’s taste but those who loved them really loved them so if you’ve never tried them perhaps now, in this gap year for the series, is as good a time as any to track them down and revisit a time when these novels were the future of Doctor Who. But how easy are they to get hold of? How collectible are the books? Which are the key ones to look out for? Heading over to eBay, as we surely must on these occasions, it quickly becomes clear that building up a complete set of the 61 titles published would set you back a few quid. A relatively niche product in their day and published at a time when the programme seemed unlikely to return, the New Adventures were never going to sell in the kind of quantities as the Target novels had before them and consequently there are far fewer copies around today. The most sought-after books can have prices upwards of £50, with £10-£20 being a ballpark figure to keep in mind. But there are bargains to be had and, as always with eBay shopping, it’s always possible to strike it lucky and log on just as someone is having a clear out of their shelves. The New Adventures story which most fans could probably name is Human Nature, Paul Cornell’s 1995 novel which he later adapted into a two-part episode for Series 3 with David Tennant’s Doctor. With its irresistible premise of ‘what would happen to the Doctor if he gave up being a Time Lord?’, it’s easy to see why Russell T Davies was so attracted to the idea of bringing this story to the screen and it remains an excellent read. If you’re not too bothered about owning an original edition go for the reprint from BBC Books published last year. You’re probably aware that Big Finish have produced audio adaptations of a number of New Adventures in recent years, starting with Paul Cornell’s Love and War in 2012. It looks unlikely that Big Finish will work their way through the entire range; their approach so far has been to go for the more highly-regarded novels, including those from writers who have since gone on to write on-screen Doctor Who, so we’ve had audio adaptations of Damaged Goods by Russell T Davies, Nightshade by Mark Gatiss and The Well-Mannered War and The English Way of Death , both by Gareth Roberts. Original copies of Davies’s book jumped in value the moment he was named as Doctor Who showrunner and have stayed high ever since. Roberts’ novels were adored by those who loved his take on the Fourth Doctor and second Romana pairing with its Douglas Adams-influenced flights of fancy and tend to get snapped up for high prices when they become available. The English Way of Death, however, was also reprinted by BBC Books last year , so it’s worth a look. Should you have a wad of notes burning a hole in your pocket and a quest to own the very rarest New Adventure novels, there are a couple of titles likely to come out top when you filter your eBay results by price. 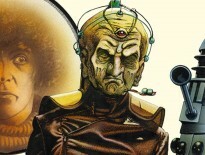 Lungbarrow by Marc Platt is controversial among some fans to this day for exploring the Doctor’s origins and was intended to wrap up the continuity of the New Adventures in advance of the 1996 TV Movie. Today, it can easily go for three-figure sums – perhaps people who rejected its version of Gallifreyan history have been burning copies? 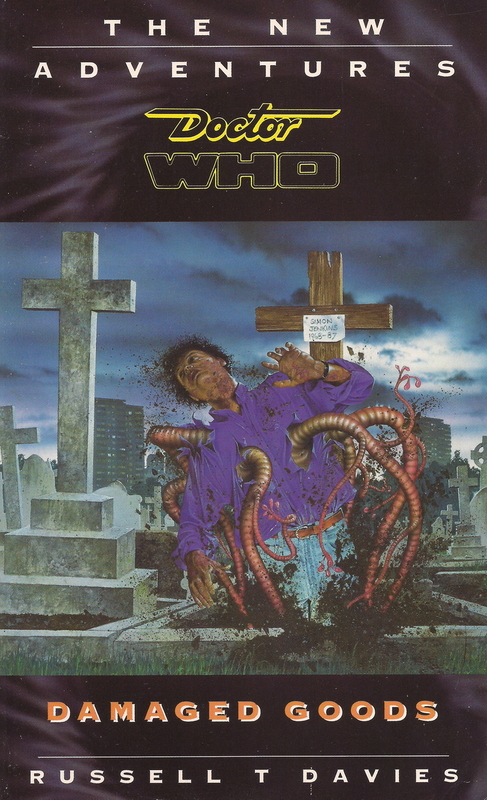 Virgin’s sole take on the Eighth Doctor, The Dying Days by Lance Parkin, was the last book released before the publisher lost their licence to produce original Doctor Who fiction to BBC Books. 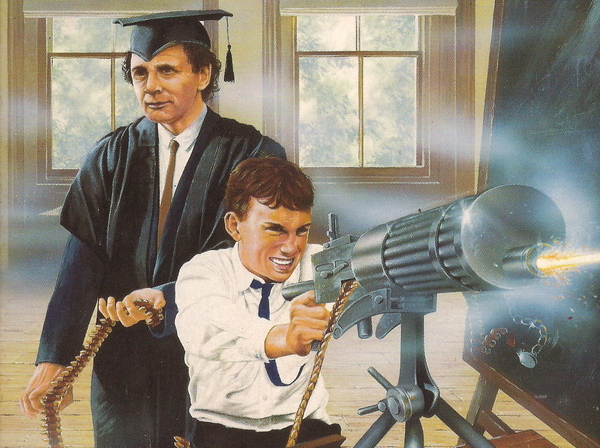 Today the range’s last hurrah (at least with the Doctor – further titles were published centring on Bernice Summerfield) can easily match Lungbarrow in the stakes for costliest New Adventures purchase. 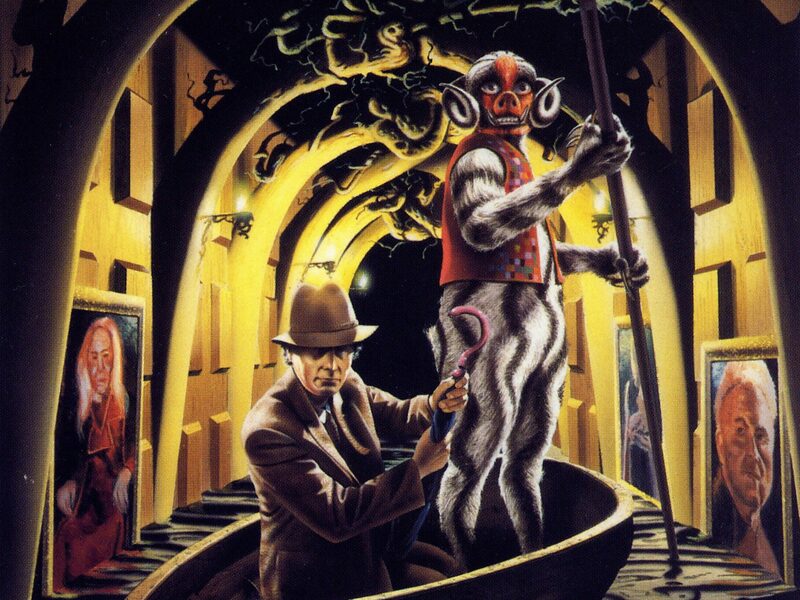 Both The Dying Days and Lungbarrow were later available on the BBC Doctor Who website, accompanied by new illustrations and extensive author notes, but have since been withdrawn.